If fat loss is the goal, then I would recommend fasted cardio, or not eating a few hours before your workout. 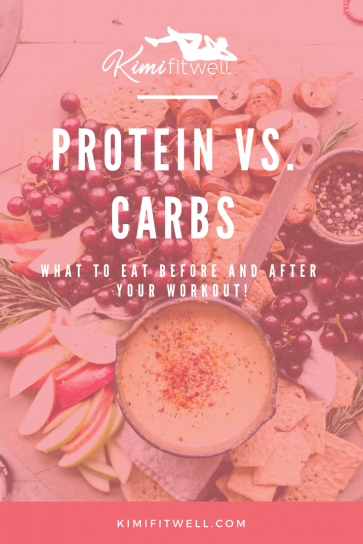 If you just completed a lot of heavy resistance training or weightlifting, then I would recommend eating some protein to help recuperate your muscles after the workout. 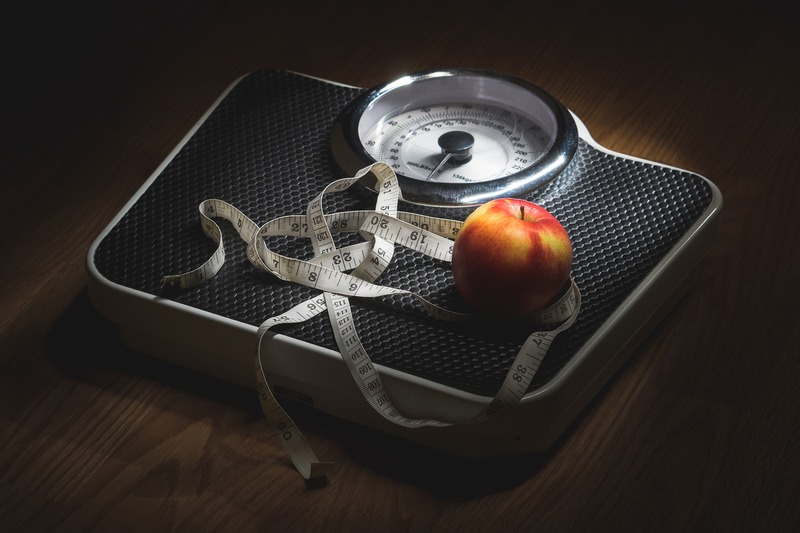 If you plan to do a lot of cardio, like a long distance run, then I suggest easily digestible carbs (such as half an apple) about 30 minutes to 1 hour before your workout to assist with sustained energy output. If you plan to do a cardio workout that will last more than an hour or the temperature is hot outside (i.e., 80 degrees+), then you may benefit from a drink that will assist in keeping your electrolytes balanced (i.e., Powerade Zero or Gatorade) during your workout.